Arabian Paper Products Company (APPCO) is a joint venture company between The Olayan Group and Huhtamaki Finland, a global manufacturer of consumer and specialty packaging. 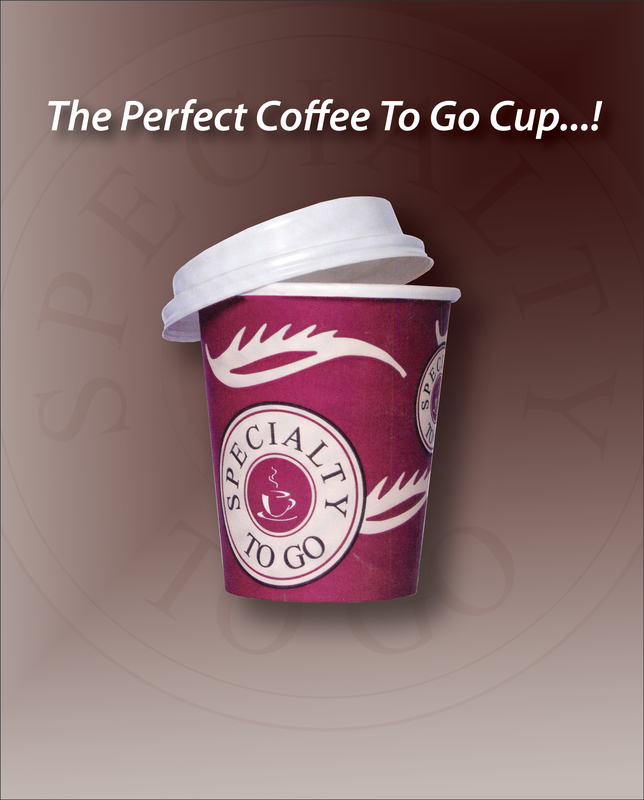 Established in 1985, APPCO has grown to become the leading paper cup producer in the Middle East region. 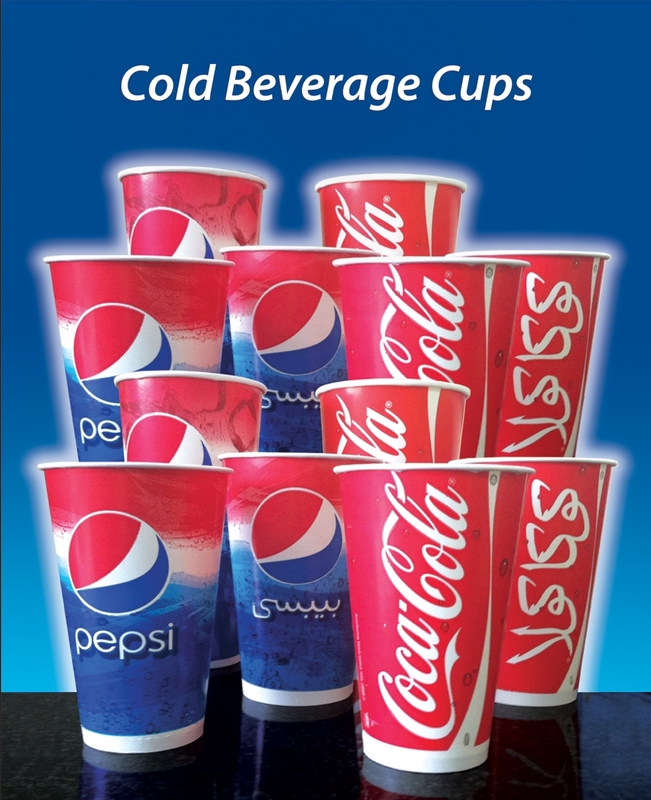 By understanding customer needs and market requirements we have been able to consistently grow our product portfolio and become the number one paper cup and plastic lid supplier to most carbonated soft drink bottlers, premium international and local coffee chains, quick service restaurants, catering companies, and major institutions in the region. 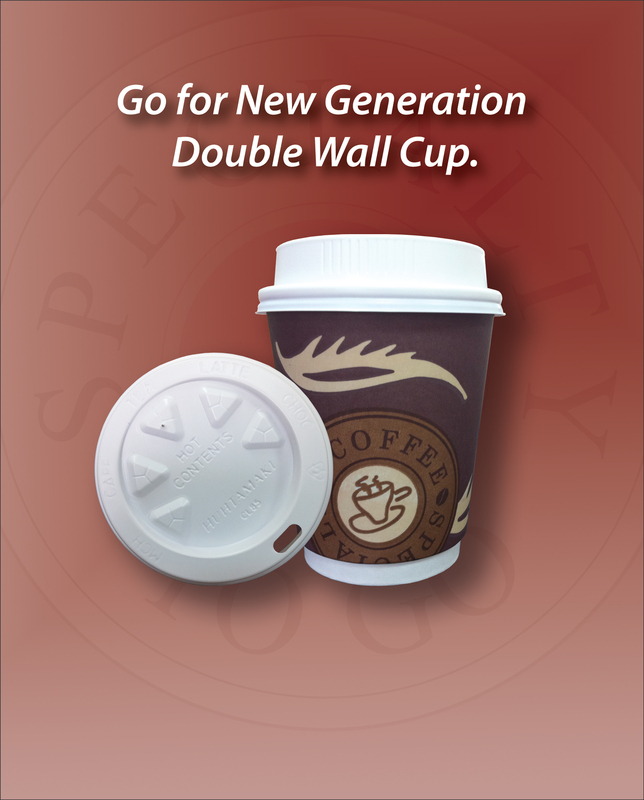 Our product range includes standard as well as customized designs starting from a four ounce espresso cup to a one liter soft drink cup with matching lids. We are the first cup producer in the Middle East region to introduce an Air Insulated Double Wall Cup that eliminates the need to have a separate heat barrier jacket (sleeve). We have a state of the art graphics department that can provide design ideas or make your design a reality by creating innovative cup graphics that complement and enhance your brand image. This combined with our world-class raw materials and attention to detail allows us to proudly join hands with our customers with every cup they serve. Our operation is ISO 9001-2008, BRC (British Retail Consortium) and HACCP certified. Our Food safety and Quality Management system is periodically reviewed and approved by several international brands.